Well I’m finally walking the walk and I registered for the Walk to End Alzheimer’s in New York City on October 18th and I am Team Captain of Susie’s Stars in honor of my mom, Susan Ann Rivers. For a while I was on the fence about a name; wondering if I should include my grandmother’s name in my team name, yes, no….which all leads to over thinking and then into no movement. I needed to restart and get this train moving forward because time is ticking away. Did you know that every 67 seconds a brain develops Alzheimer’s? And that women account for almost two thirds of Americans with the disease and more than 60% of Alzheimer’s and dementia caregivers. As a woman and former caregiver to my mother Susan, I saw firsthand how this disease changed the vibrant person I knew, who loved being a wife, mother, and friend; loved working with children as she had in her 30+ yrs teaching career; loved baking, knitting, crafting and helping anyone in need, into a woman slowly losing her ability to know the people and do the things that she loved the most. Each day was a new hello with changes and challenges that sadly ended in April 2012. But my experience sparked me to become a voice, blogger and advocate for those living with AD and for the caregivers to these loved ones. On Sunday, October 18th, 2015, I will be participating in the Walk to End Alzheimer’s. 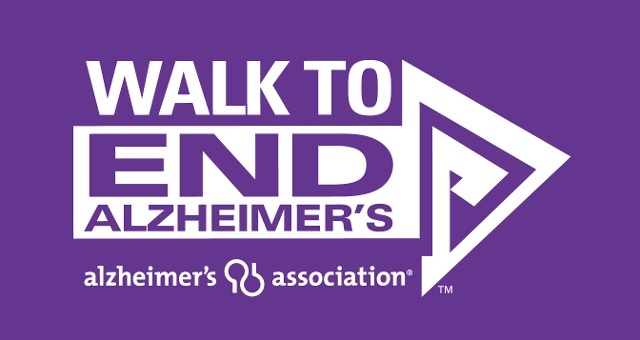 Sign up to walk on my team, Susie’s Stars, and/or make a donation to help the Alzheimer’s Association raise awareness and funds to fight this disease. Together we can make an impact to wipe out Alzheimer’s! I’m participating in the walk on Sunday, Oct. 18th in Riverside Park @ 97th Street, NYC. The walk ceremony is at 10am and the walk starts at 11am. All proceeds benefit the Alzheimer’s Association.